Delta Drill Press Model No. 13-5498. 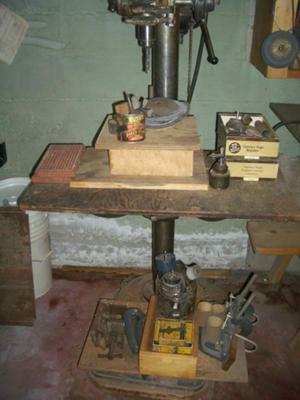 Drill press with 3/4 hp motor. Looks to be about a 1930 vintage machine. It's running and in good condition.